Finished cabinet features a retractable projection screen and ultra-durable, ultra-smooth DuraMax porcelain surface that will not scratch, dent, stain or ghost. 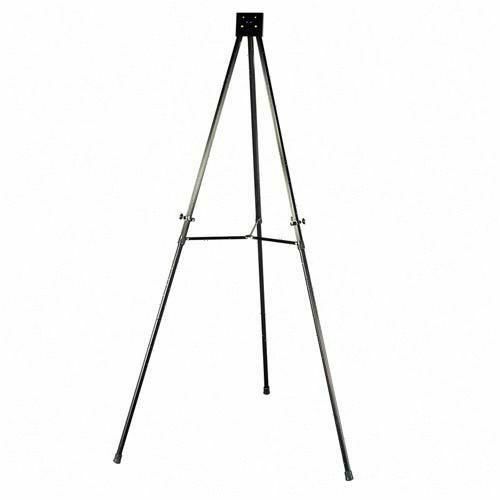 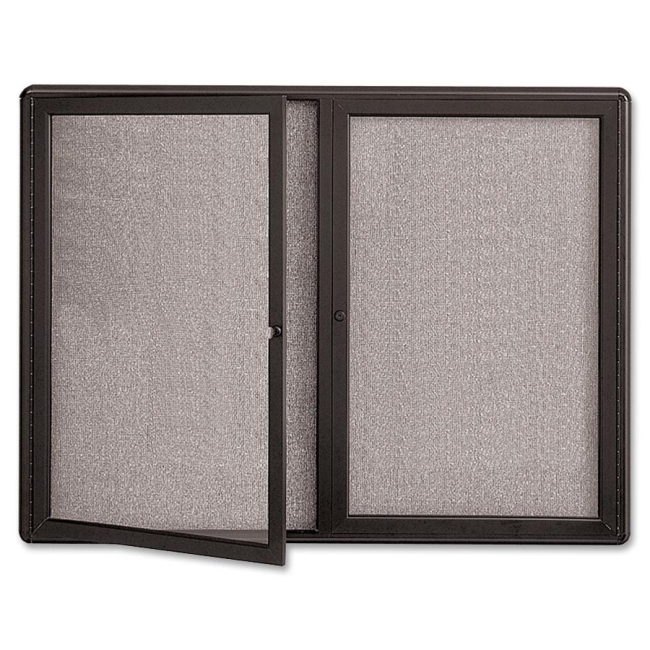 Ideal in high-profile, heavy-use conference rooms or personal offices. 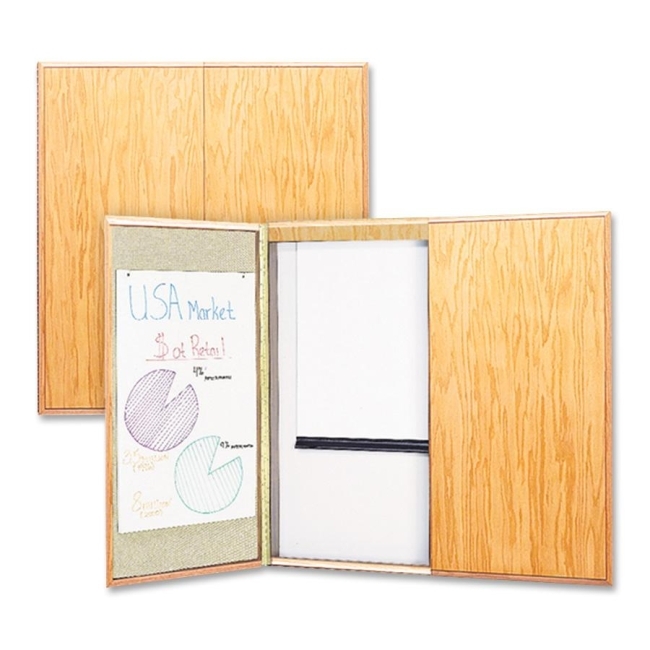 Crisply convey thoughts on matte white, retractable fiberglass projection screen. 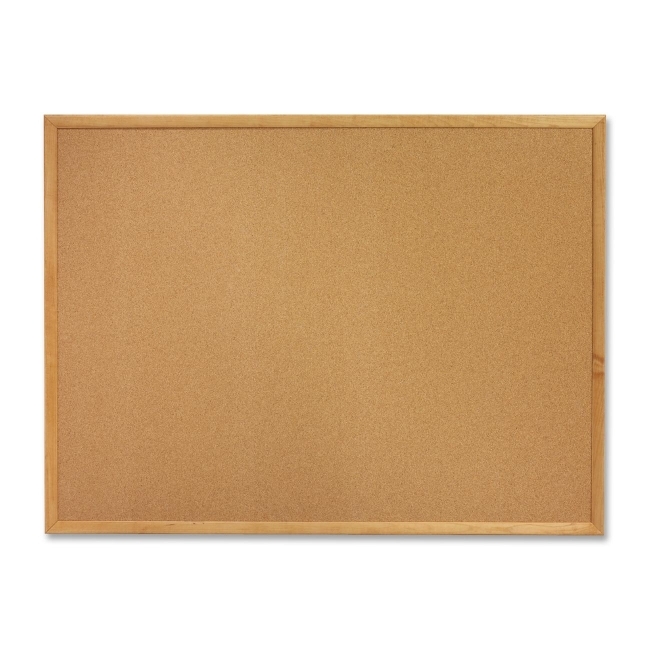 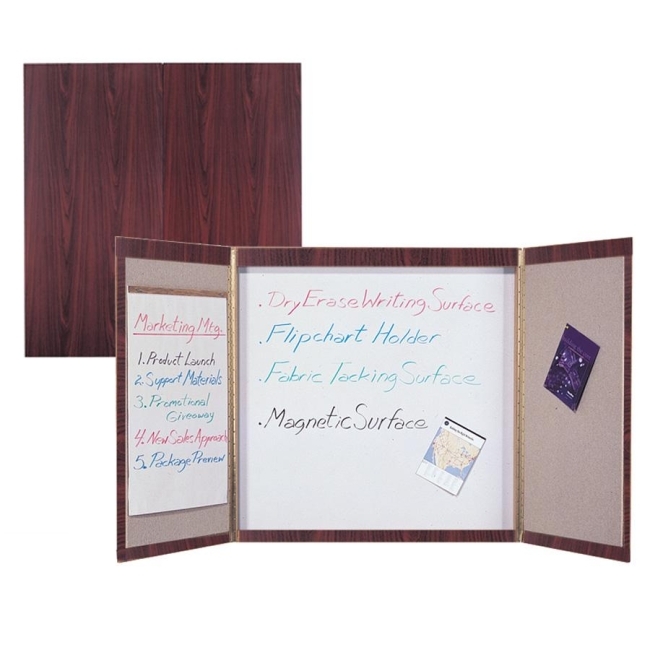 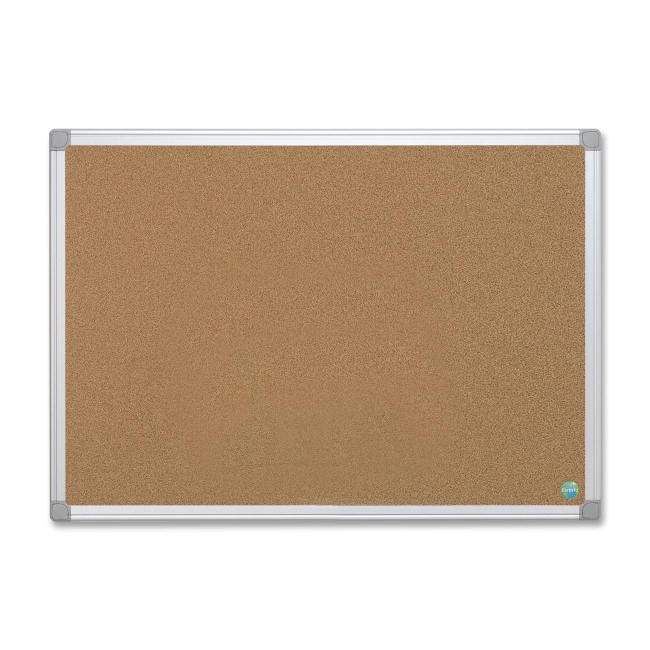 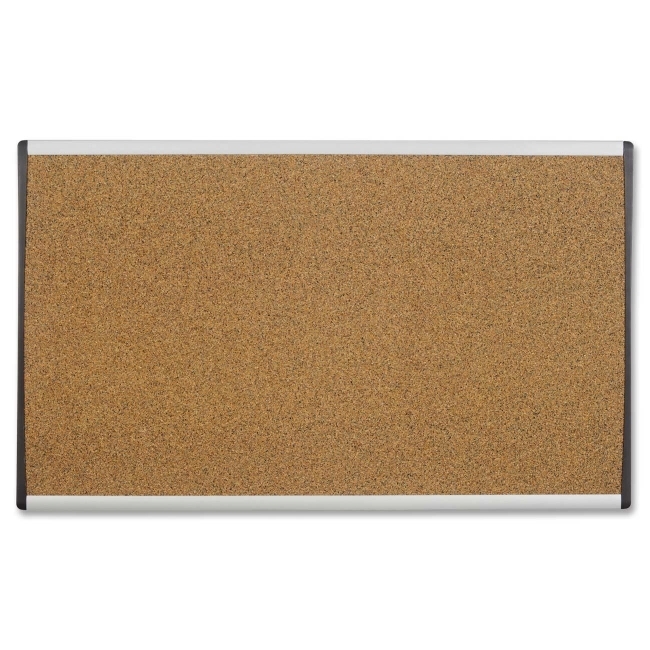 Post information on magnetic writing surface and convenient bulletin fabric lining inside cabinet doors. 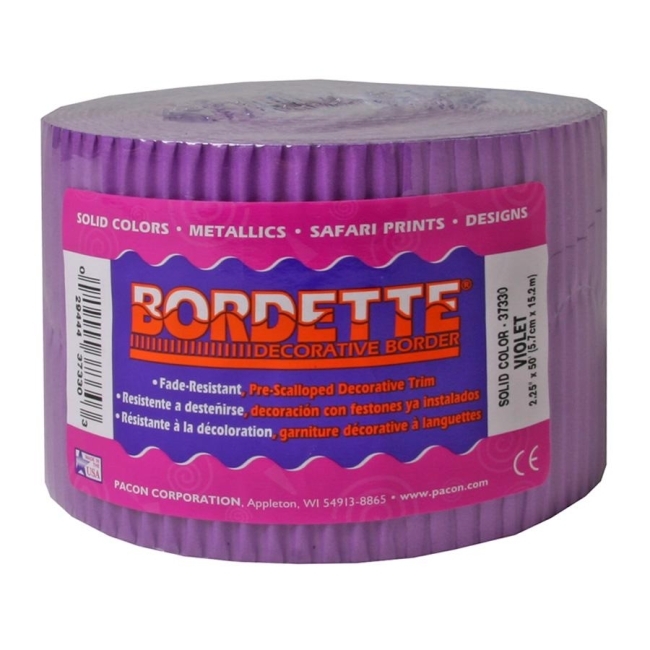 Writing surface is easy to clean. 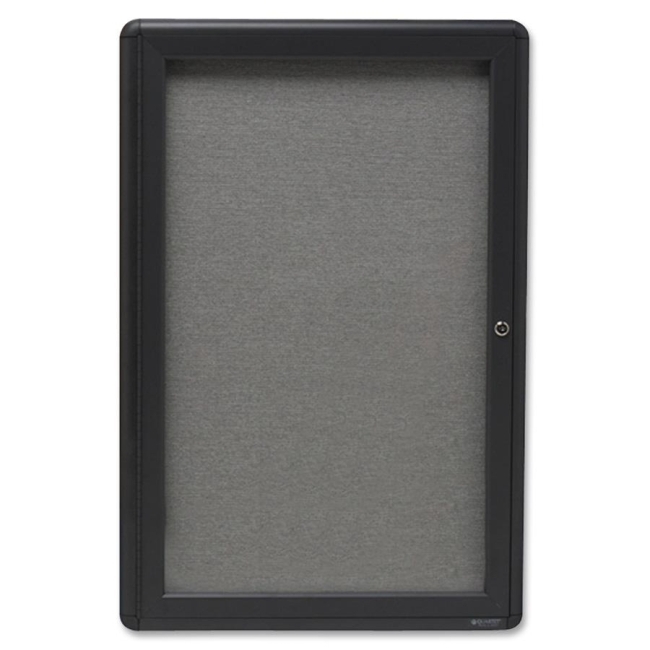 Matched-grain black doors feature radius edges, full-length hinges and magnetic closures. 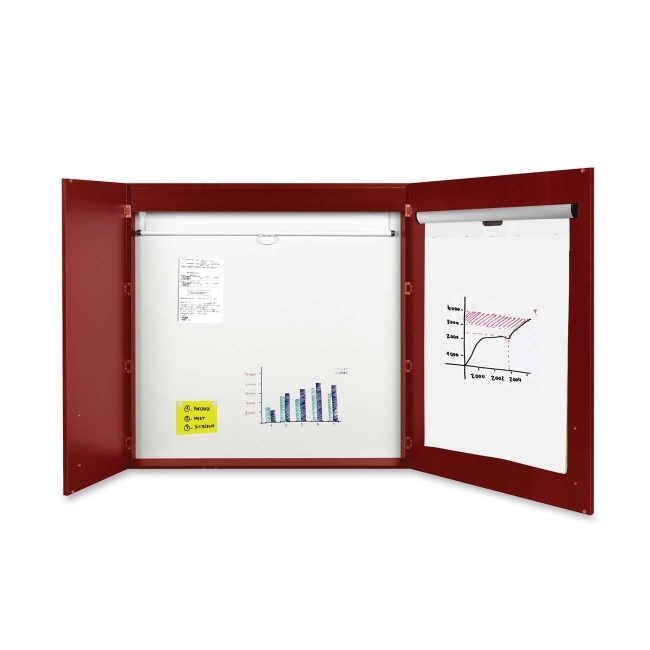 Conference room cabinet includes easy-to-use mounting system and flipchart holders.